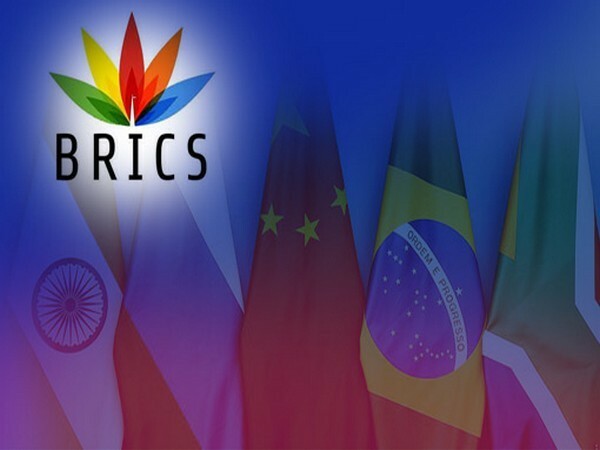 Curitiba [Brazil], Mar 16 (ANI): India extended support for the priority areas set out by Brazil, especially the BRICS cooperation on counter-terrorism, during first BRICS Sherpa meeting held here on March 14 and 15. New Delhi [India], Jan 30 (ANI) Northern Army Commander Lt Gen Ranbir Singh on Wednesday reviewed the prevailing security situation and ongoing counter-terrorism operations in the Kashmir Valley. 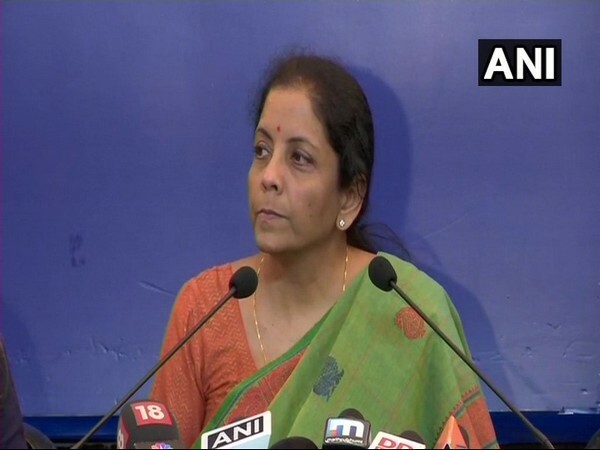 New Delhi [India], Jan 8 (ANI): India and Australia held discussions for collaboration between the two countries in the areas of defence, trade and investment, and counter-terrorism. New Delhi [India], Nov 17 (ANI): The 12th meeting of India-UK Joint Working Group on counter-terrorism was held in New Delhi on Friday. Tehran [Iran], Sep 27 (ANI): National Security Advisor (NSA) Ajit Doval attended a high-level meeting with top officials from Afghanistan, China, Iran, and Russia to combat threats posed by terror outfits such as the ISIS and others.